Your First Choice in Durham Region Roofing Contractors! Durham Roofing Contractors – Residential & commercial roofing services, with a 20 year warranty on labour. Asphalt, fiberglass, steel, & flat. 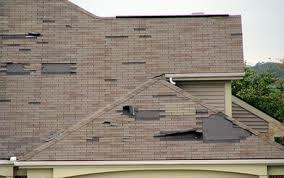 Durham Region roof repair services. Don’t wait, protect your investment by having your roof repaired by the professionals. We provide installation of eavestroughs, siding, soffit and fascia in a range of colours to compliment your existing colour scheme. We offer free estimates on your roof replacement, new construction, & roof repair. Call or text us at 905-999-5751. Insured and Warrantied. 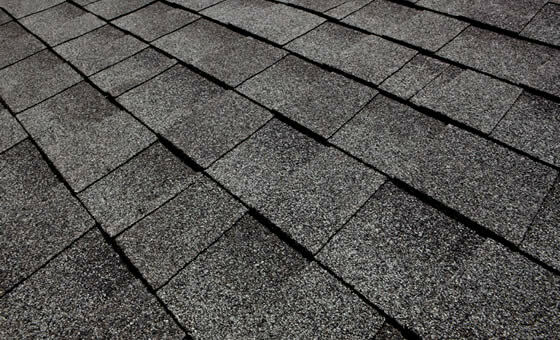 We’ve been offering professional Durham Region roofing services for over 20 years. We are fully licensed, insured and committed to safety and quality. We specialize in residential and commercial roofing. Expert roofing plus a 20 year guarantee. Get in touch with us today for your free quote! Our reputation in the Durham Region is important to us, and we stand behind our work. We offer a 20 year warranty on labour, have trained staff, are fully insured, only use premium products, boast high-quality workmanship, and don’t leave until you’re happy. 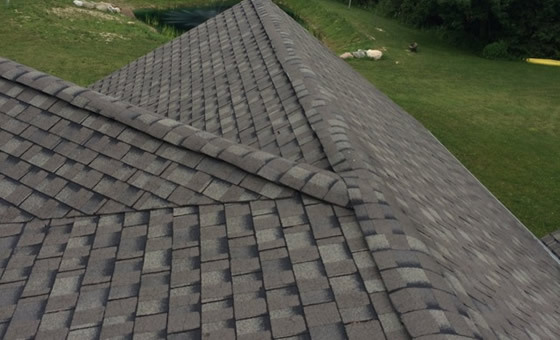 Our Durham Region roofing services include new roofs, roof replacement, and roof repair on residential and commercial projects. We specialize in asphalt, fiberglass, steel and flat roofs. Our service areas include Pickering, Ajax, Whitby, Oshawa, Bowmanville, Brooklin and all of the Durham Region. Aren’t sure if we service your area? Please call, text or email and we’ll let you know! FREE QUOTES. Please call us for a free quote at (905) 999-5751 or fill out the form above, and someone will contact you with your quote. We offer competitive pricing & outstanding service. Please take a minute to read our Customer Reviews. Your best choice in Durham Region roofing companies. Over 20 years experience in roof replacement, new construction and roof repair. 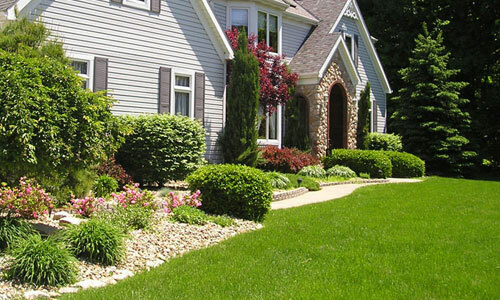 We use only quality materials, we hire professional staff who will take care around your home and property, and we have a high attention to detail. We clean up after we’re done and you don’t pay until you’re satisfied. Call (905)999-5751 for your free, no obligation quote. We look forward to hearing from you!